Fashion Herald: Free Burger! Smashburger Opening! 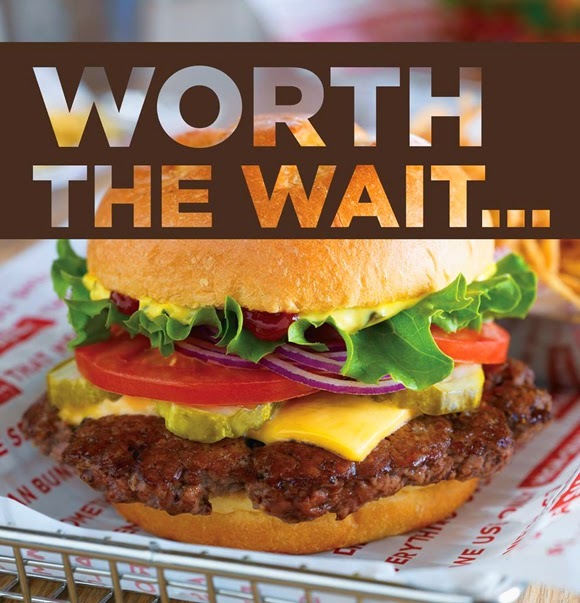 So much excitement: Smashburger opens their first Manhattan store tomorrow in the 34th Street district, and they are celebrating with a big burger giveaway. Please see below for details* and click on the photo above for more info, but basically you show up between 10am and 8pm and claim that classic Smashburger! I'm thinking you should try to get there well before noon....like 9:45am. Please use #SmashNYC when posting your burger pics on Instagram so we can all enjoy your free lunch/dinner/snack. *Limit One per person per visit. Not valid with other offers or discounts. No photocopies. No Cash Value. Valid at 33rd street location only. Offer only valid on April 10th, 2014.